My research interests include human learning and knowledge representation, memory retrieval processes, acquisition and transfer of skills, and mathematical cognition. This work emphasizes both theory development and potential application. Ongoing projects explore the role of sleep in learning and memory, optimization of children's learning in arithmetic and other domains, and the cognitive processes underlying recall from long-term memory. Through experimental and computational methods, Jarrett works to understand the ways in which human learning and memory can be improved, both in the lab and out in the world. He is committed to putting the scientific insights of his field into practice through his teaching (statistics), writing (NeuWrite blog), and outreach (ComSciCon). 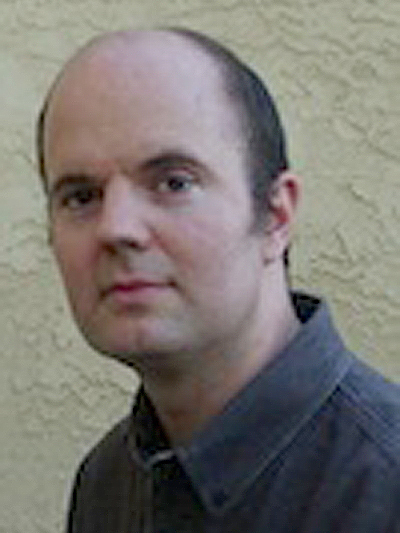 Steven's research program focuses on evidence-based learning techniques. This work encompasses multiple strategies and subject domains, including: (1) retrieval practice; (2) interleaved practice; (3) spelling instruction with children and adults; and (4) sleep and procedural skills. 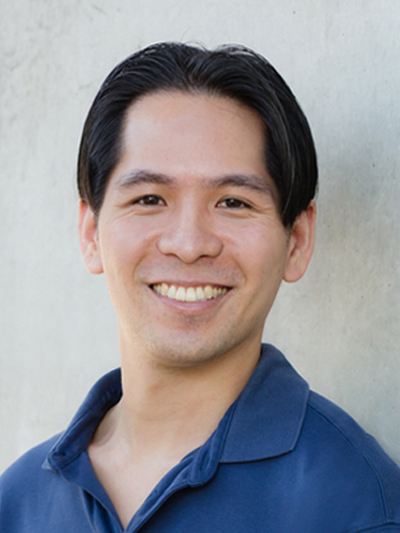 Dr. Pan was a graduate student in Cognition and Cognitive Neuroscience Laboratory, where he completed his PhD in 2018. He is currently a UC Chancellor's Postdoctoral Fellow at the Bjork Lab at UCLA. Research interests: learning and memory, with a focus on skill acquisition and knowledge representations. 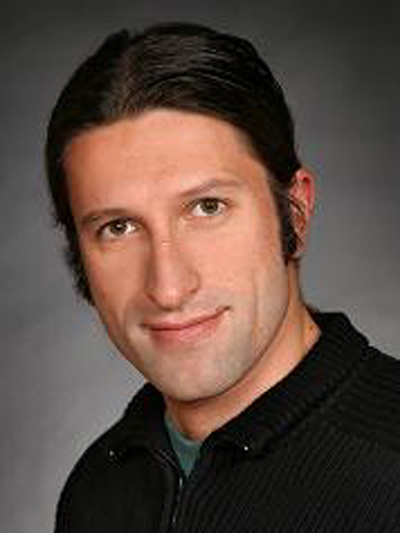 Dr. Bajic was a graduate student in the Cognition and Cognitive Neuroscience Laboratory, where he completed his PhD in 2009. He is now affiliated with the Rickard and Wixted Labs. 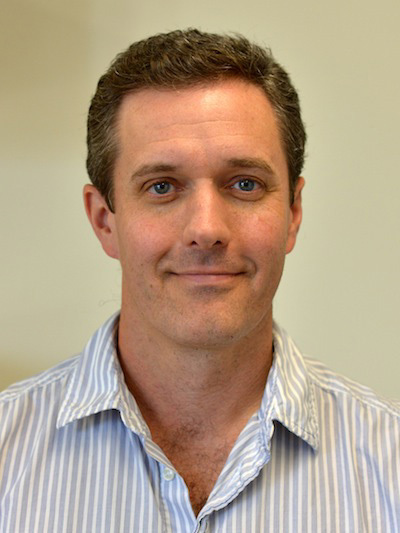 Dr. Strobach focuses his research on the analysis of cognitive plasticity as a result of training (for example: video-game, dual-task, working memory, and task switching training) and cognitive aging. Furthermore, he aims at specifying the cognitive processing architecture in situations that demand executive functions as well as the perception of complex objects. 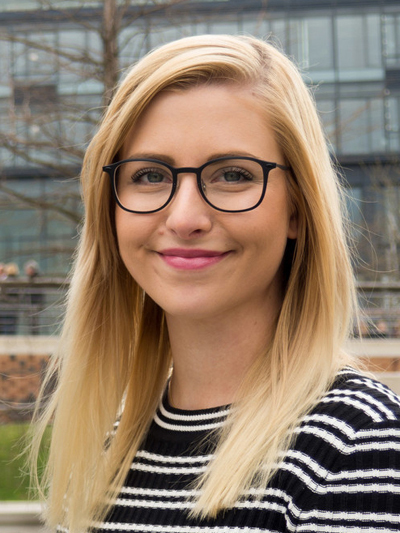 Franziska has conducted research on the cognitive factors that are relevant to treatment success in posttraumatic stress disorder, forensic psychology, and treatment of adolescent offenders. She is also investigating the processing architecture of dual memory recall after exercise. 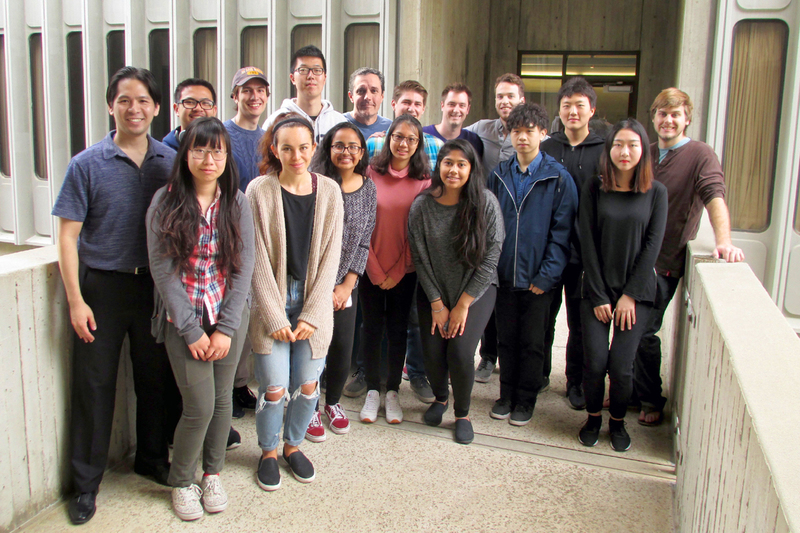 From left to right: Steven Pan, Andrew Nguyen, Kaiqi Guo, Max Bishop, Kellie King, Haozhi Hu, Gayathri Sridhar, Timothy Rickard, Minnie Lin, McLean Taggard, Dominic D'Andrea, Ikjot Thind, Derek Stoeckenius, Qian Zhang, Ziteng Wang, Holly Shen, Jarrett Lovelett. For an extended list of lab alumni, please visit this page.